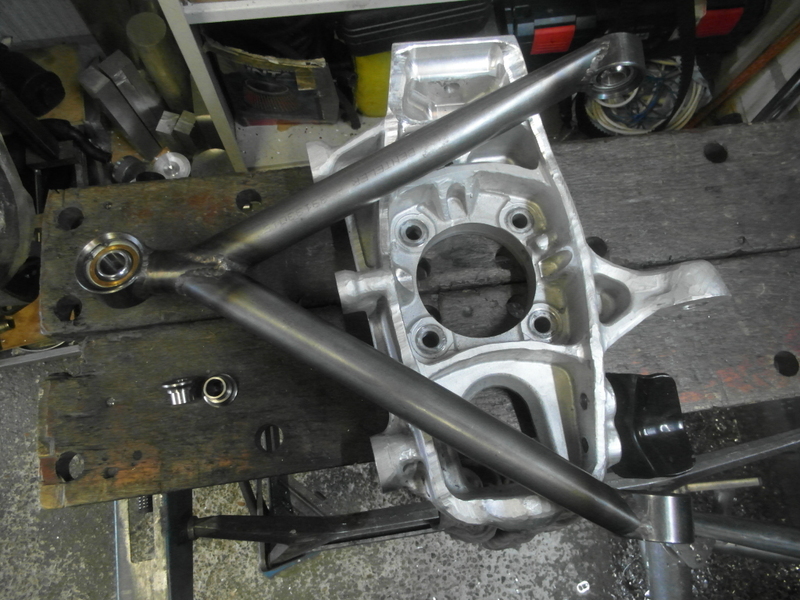 Converting the factory Nissan 200sx McPherson front suspension to double triangular layout. Along with the rear suspension I set out to convert the front setup of my Nissan 200sx S13, to a double triangular control arm setup as well. 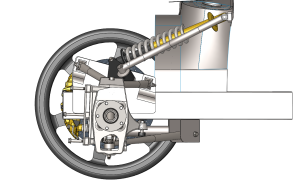 Initially, the front suspension seemed to be the least difficult of the 2 conversions, but large changes made over time to the front turned out to make it even more difficult to design and construct. Originally, I decided to only increase the trackwidth front and rear, but in 2015 I decided to also increase the wheelbase by 300mm. 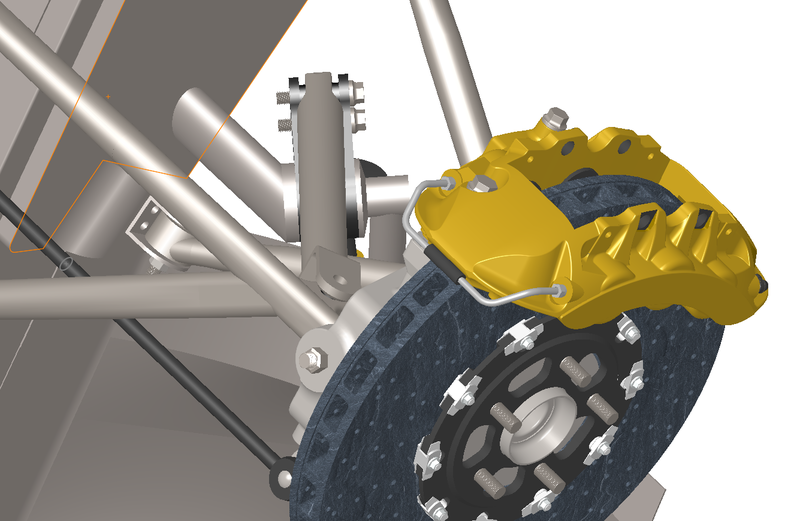 Due to lighter vehicle approval regulations for older cars that are substantially modified, and receiving corresponding approval, increasing the wheelbase is not an issue and will substantially enhance the stability/handling of the vehicle considering the trackwidth increase. 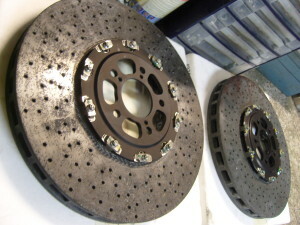 Nissan choose a McPherson system for the S13 over the multilink systems found in the 300zx, a system found also in the Primera family saloon. Likely to keep production and resulting sales costs down. Still though many manufacturers use McPherson systems even on very high performance cars, such as the current 9xx series Porsches. 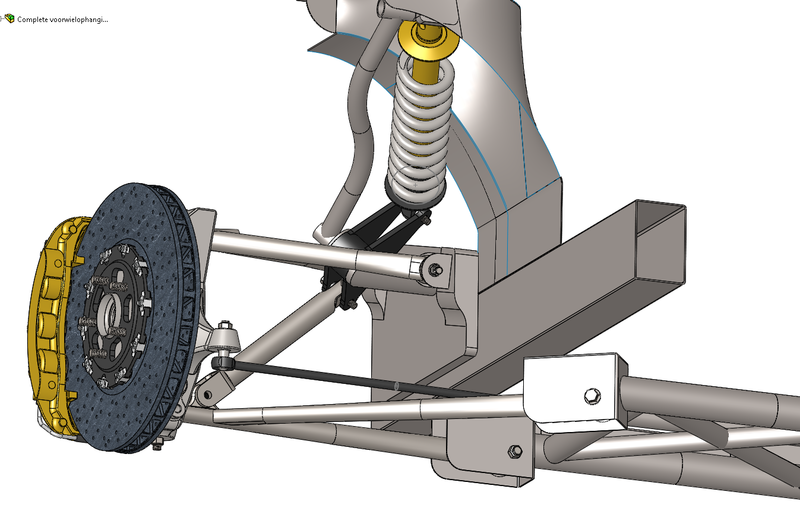 In my first front suspension design in 2012, I planned to use the factory mounting points for the coilover, lower control arm and steering housing. 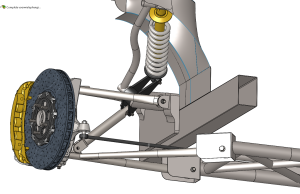 The upper control arm would be mounted higher up with mounts and reinforcement plating welded into the strut tower. 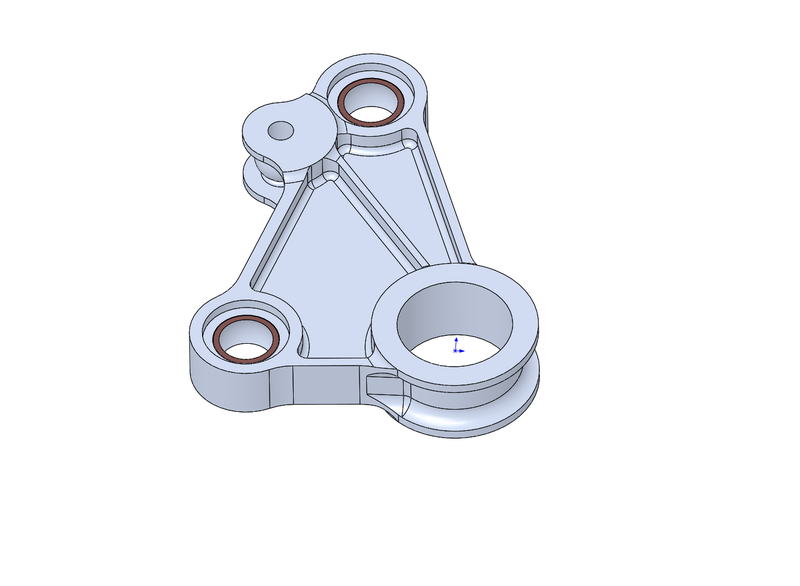 Although I went with a very complicated brand new knuckle design for the rear suspension with integrated bearings, I decided to settle with cast factory Nissan R35 front knuckles. These knuckles have a long ‘neck’ where the mounting joint for the upper arm actually sits above the tyre. 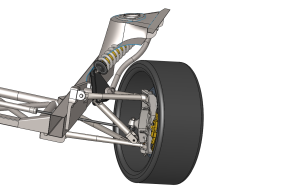 The advantage of this design is that the upper control arm and coilover mounting can be mounted close together, for a more rigid, and lighter structure. 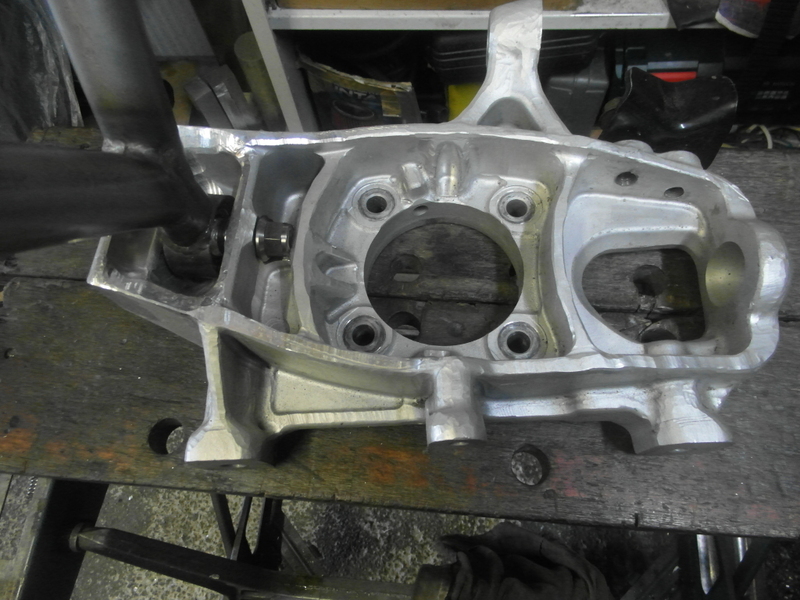 As the R35 knuckle turned out to be too long, I initially cut the neck of by 60mm and welded it back on. However, even then the neck would protrude through the fender in full stroke as it later turned out. After further studying the R35 knuckle I concluded that the complete neck could be cut of, and a pocket milled within the area leading up to the neck for a spherical bearing. This also substantially lightened the knuckle. 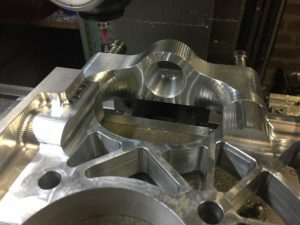 The center of the new bearing pocket was milled in line with the factory mounting positions taken as guides as to not upset the original alignment. However, it does require a more complex stiffening/mounting structure within the strut tower as the upper arm now sits in between the lower arm and the shock mounting. 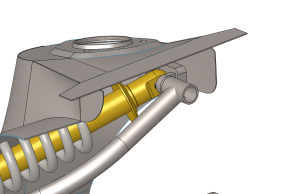 The R35 upper control arm is slanted for an anti-dive effect, a feature I copied. 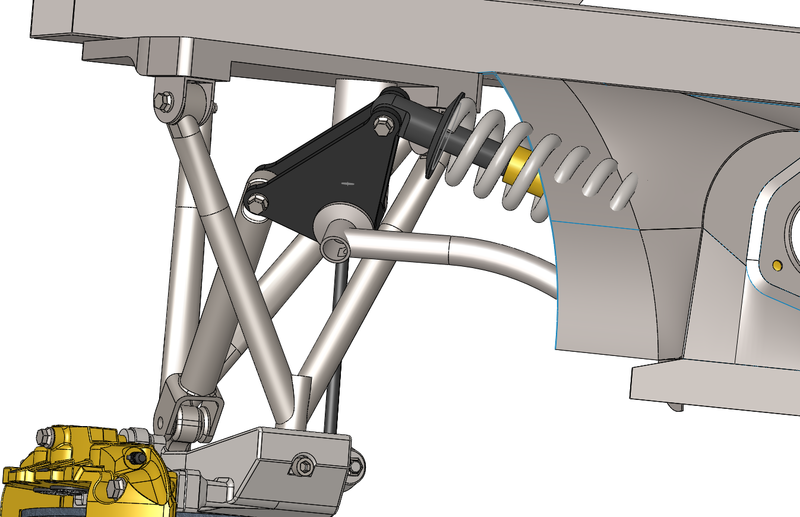 Just like the rear suspension, the mounting points for the arms will be adjustable U brackets. 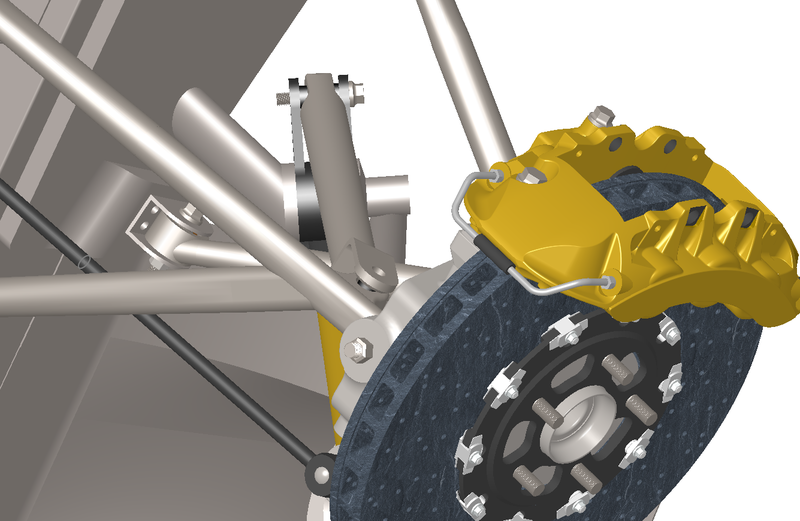 The knuckle without hub/bearing weighs approximately 3800 grams including the steering stop brackets & bolts. The front McPherson setup was removed to look at what will & won’t fit. 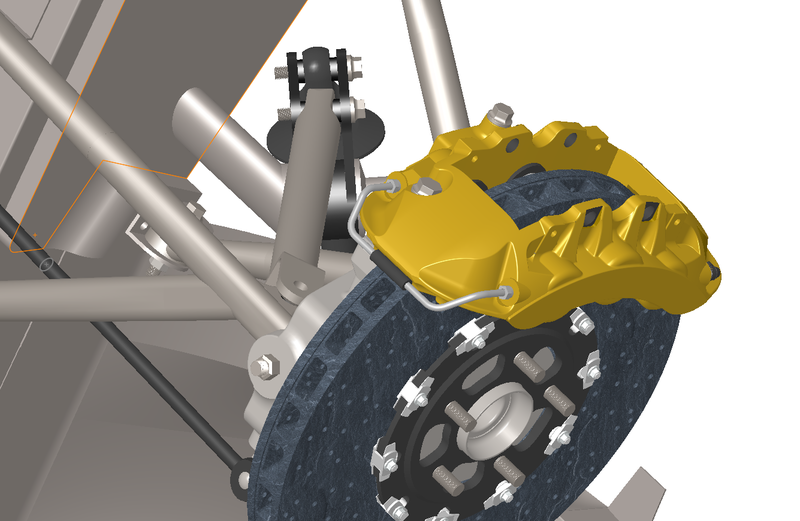 Quite different to the rear suspension, the distance between the lower control arm mounting points is dictated by the steering housing size. If the steering and lower control arms are a different length, the wheels will either toe in or toe out through wheel travel. 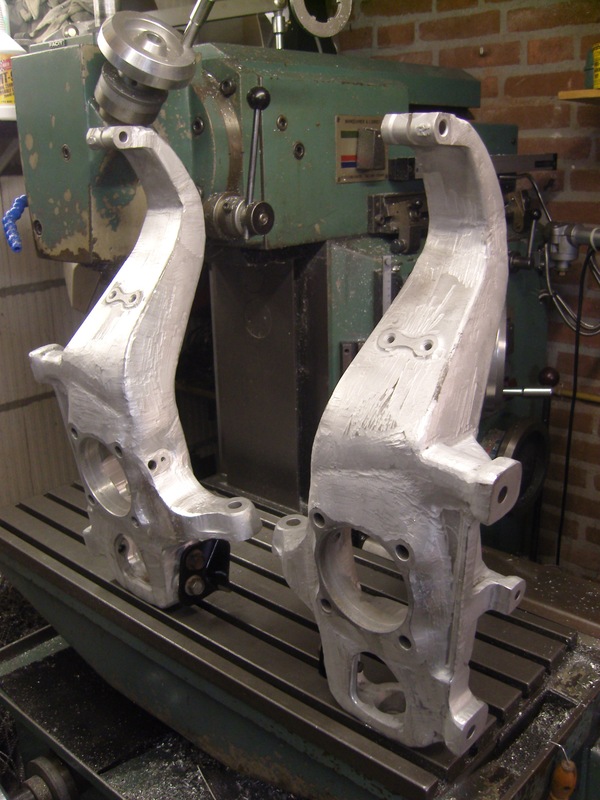 Another factor to take into account is that the 200sx and the R35 knuckle have the same Ackerman angle, but the steering ‘stroke’ (the distance from the lower arm ball joint to the steering joint) of the R35 knuckle is 25mm larger @ 145mm versus 120mm on the S13. 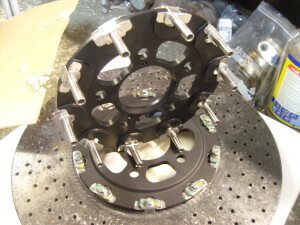 Combined with the 200sx steering housing, the maximum steering angle will be reduced. 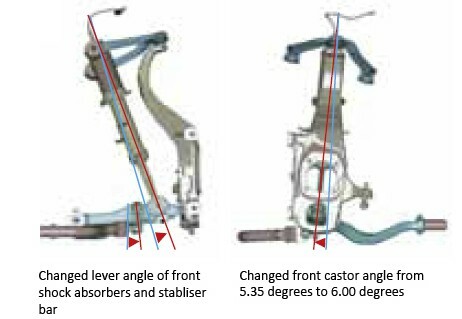 Additionally, this would mean that the steering housing would have to move back 25mm, and the steering gear ratio would be down from 1:2,7 to 1;3,3 which I feel is not acceptable. 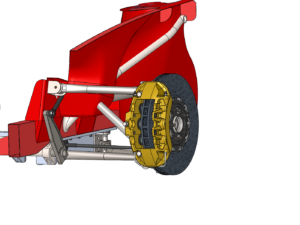 In order to increase the wheelbase (2450mm) by 300mm, the entire front suspension moves that distance forward. By increasing the ratio between the wheelbase and the trackwidth, the straight ahead stability will be increased. The factory ratio is 1:1,7. With a maximum trackwidth of 1970mm minus tyre size, 255 front and 305 rear the new ratio with both increased track and wheelbase is 1:1,60 to 1:1.65. The ‘agressive’ Ferrari 458 in comparison, has a 1:1,58 to 1:1.65 ratio. The Nissan GTR has a higher value, 1:1,74 all round. Moving the wheels/knuckles forward 300mm also helps to move weight to the rear, and reduces dive while braking as the engine is further back relative to the front wheels, applying less leverage on the front suspension. The new control arm layout will require a custom subframe, where the steering housing attaches to as well. The mounting up against the chassis for the upper control arm is in development. It’s not difficult to make but it’s important to keep the weight down. 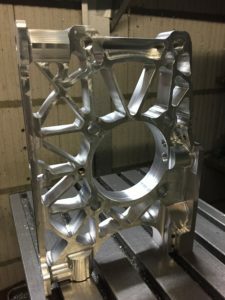 Aluminium is ruled out as there’s alot of welding to the steel chassis involved. 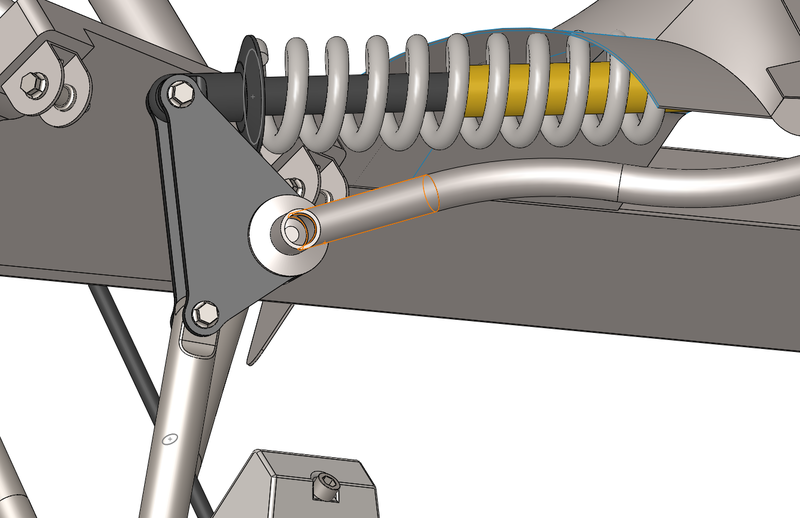 As can be seen from the Solidworks screenshots below the shock absorber is mounted through a so called bellcrank mechanism, which I’ll explain next. 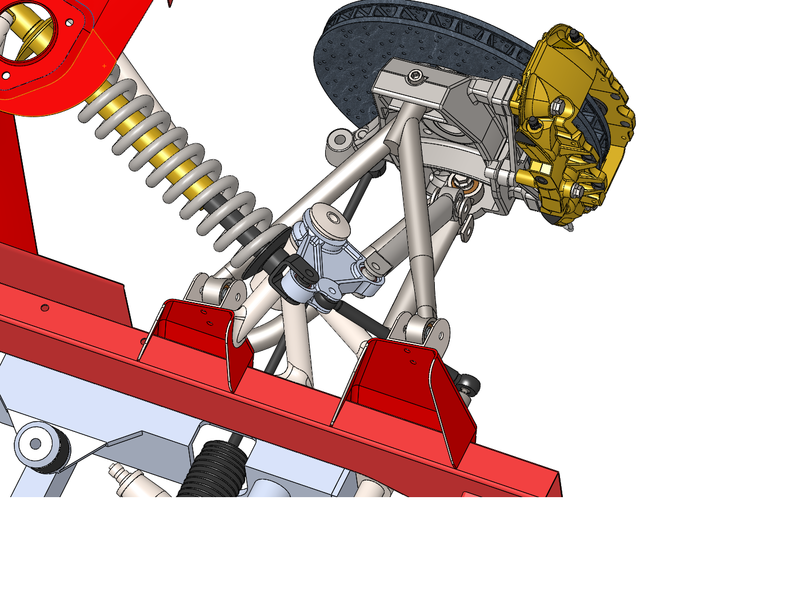 Notes on Solidworks screenshots; the spring protrudes the chassis, as it is drawn as the factory strut tower. This way it’s easier to for me to see what to adjust to the chassis. 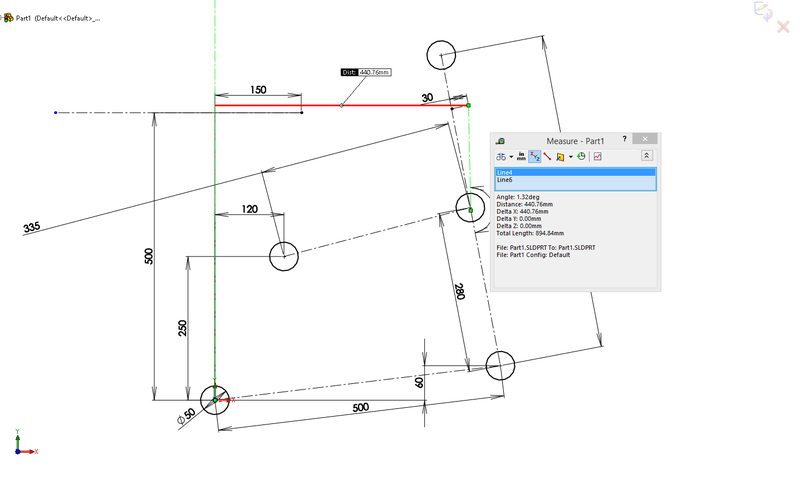 Also the spring is static, it does not ‘work’ along, saving rebuild time in Solidworks. 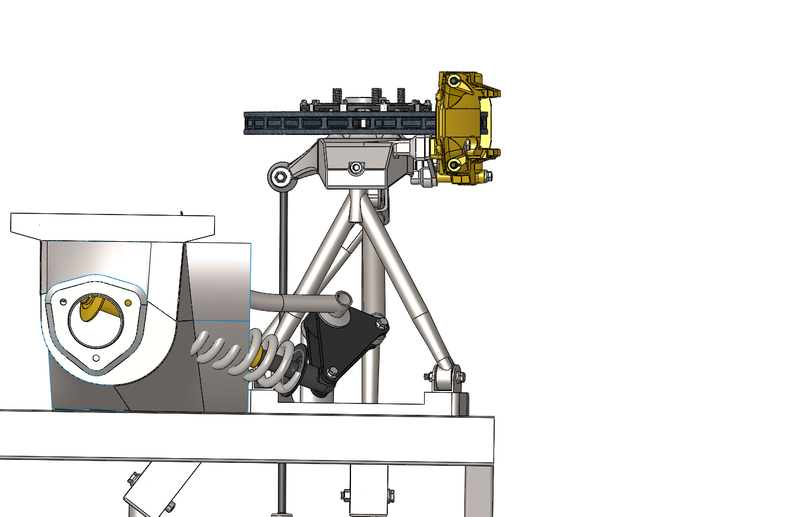 The bellcrank has insufficient support from it’s mounting, that is because the mounting design for the upper control arm and bellcrank is not fully finished in these screenshots. A bellcrank is a device that allows change of motion through an angle. A bellcrank allows the coilover to be placed ‘on board’. Placing it on board allows for a more airodynamic wheel arch, less unsprung weight (the coilover is moved sideways not up/down). Also, a stiffer, compact mounting for the coilover and upper arm, and no need to create a strong chassis coilover mounting above the wheel. Bellcranks are also great for adjusting motion ratio’s. 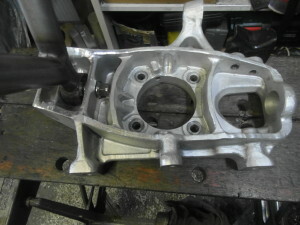 The Audi system pictured below uses a bellcrank with a ratio of around 1:3. 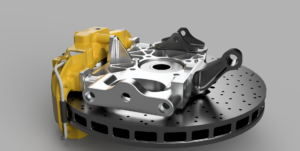 The Lamborghini bellcrank however has a way lower ratio, around 1:1,1. 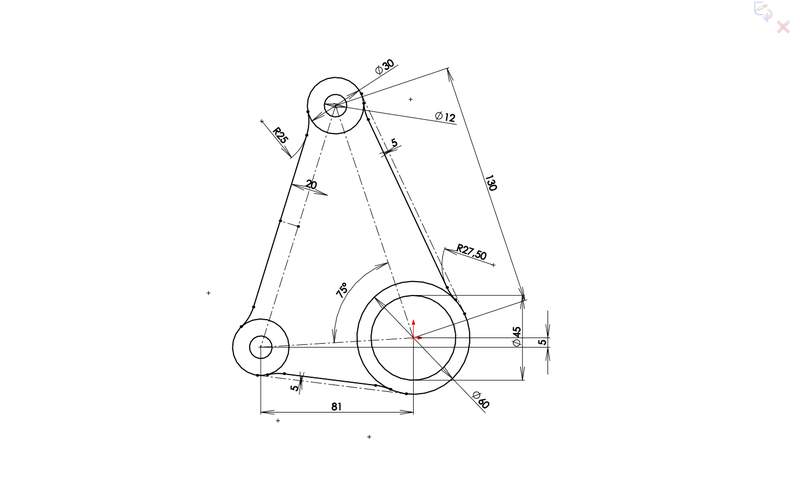 In both applications the ratio is determined by the angle/leverage of the pushrod. On the Audi LMP car, the pushrod travel against the bellcrank compared to wheel travel is 3-4 times lower, therefore the bellcrank has to compensate. The Lamborghini however, has a pushrod that stands far more upright. Therefore the ratio of the bellcrank is so much lower than that of the Audi. 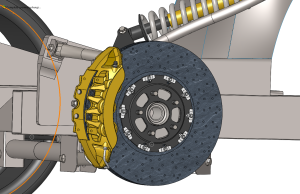 I calculated the Lamborghini’s motion ratio with Solidworks and concluded that the final shock-wheel travel ratio is exactly 1:1. Why the bellcrank on this setup? 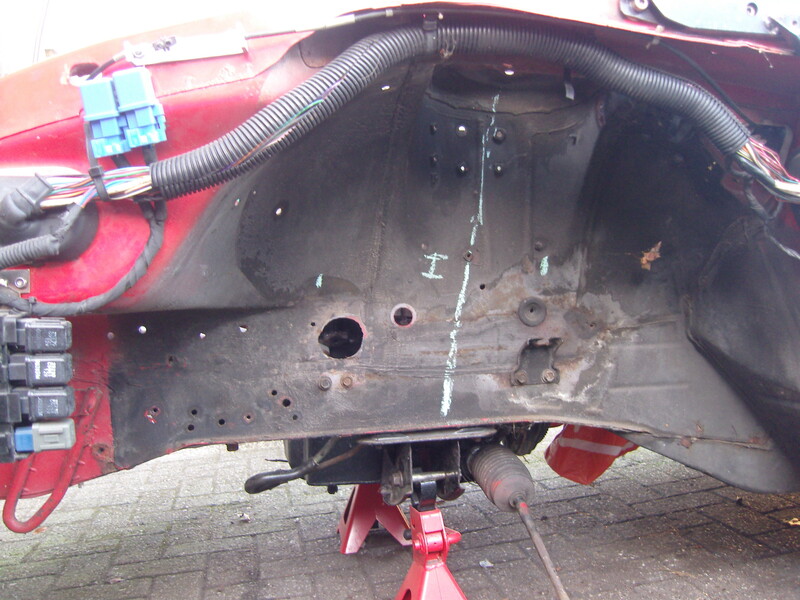 In 2011 I welded a large Custom Cages rollcage in my 200sx. 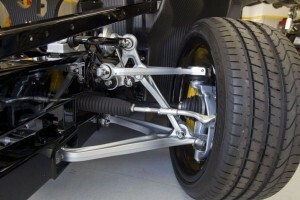 This rollcage attaches to the top-rear sides of the front strut towers. Mounting the coilover there again is without question, from both a safety and rigidity point of view. 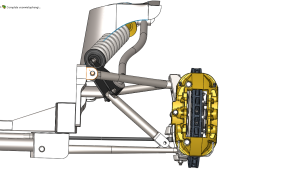 But if the wheelbase is increased by 300mm, there’s no way to mount the coilover back against the strut tower, without putting it at some impossible angle from the knuckle or lower control arm. I also had to take the space for the steering movement of the wheels into account. A bellcrank ended up being the proper solution. Contrary to the straight acting bell crank setup on the Lamborghini (of which the motion/angles can be calculated easily by hand), on my setup the bellcrank has to move the motion to the rear, and also upwards as the coilover hangs at an angle mounted up to the strut tower. The mounting for the coilover sits right against the plate where the rollcage bolts to, this way the force is being directed against the stiff cage reducing flex of the chassis during wheel travel. The bellcrank hinge bearing bolts to the same frame that holds the upper arm, and it is substantially reinforced by a bar that bolts to the upper shock mounting. 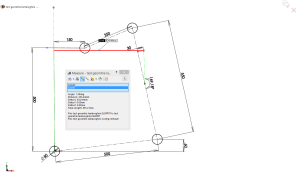 The Solidworks screenshots below show the wheel at it’s maximum 43° turn in angle and upward wheel travel of 55mm from level position. Though the car might need to see even more wheel travel, it’s highly unlikely this will happen from steering at tight angles. 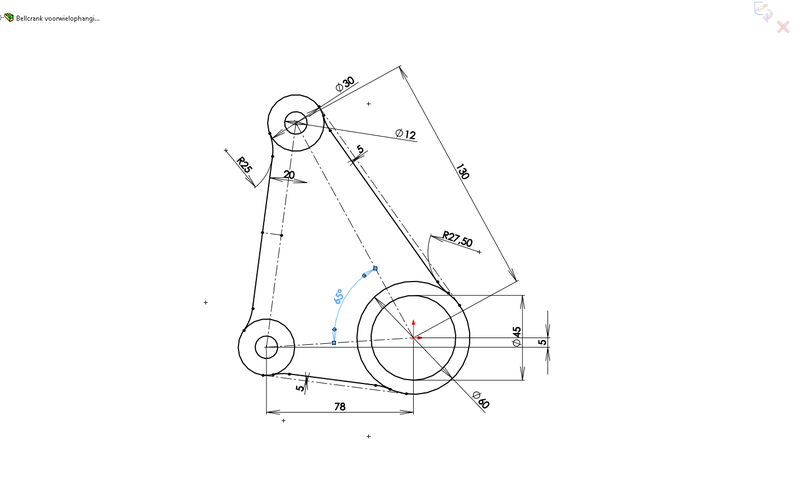 Even then, the wheels can travel another 20mm without touching the bar. 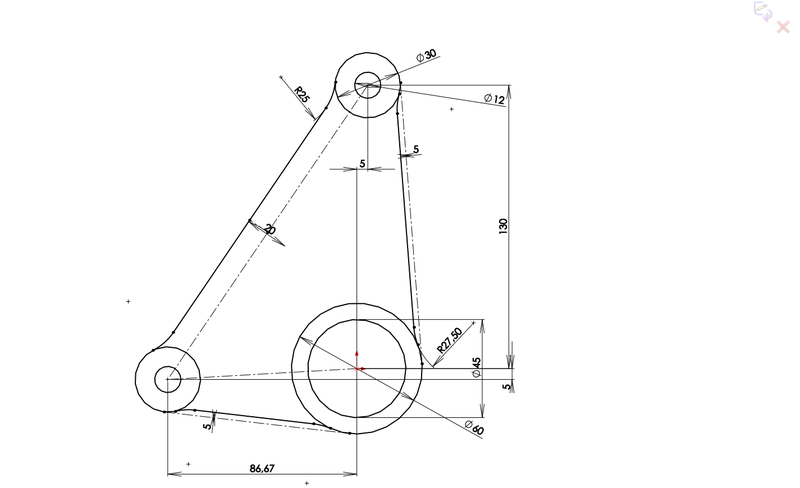 These 2 screenshots show the angle at which the bellcrank stands under full downward and upward wheel travel (the upper arm is invisible). 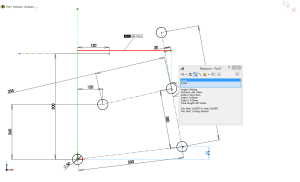 The drawing shows the dimensions of this particular design. 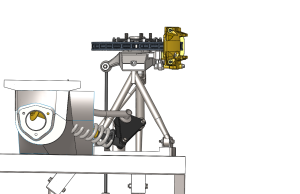 The bellcrank needs to be correctly aligned. In an ideal situation, with the car at 0mm wheel travel, the pushrod, bellcrank, and coilover lie parallel on the same plane. 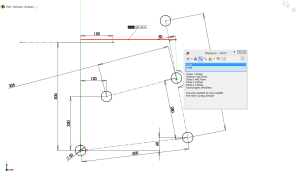 If the alignment is incorrect, the parts may bind, see excessive torque/stress, or the motion ratio gets upset. 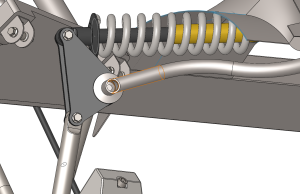 The coilover has a fixed mounting point, and so does the lower control arm mounting for the pushrod, so the bellcrank needs to be aligned in between the 2. 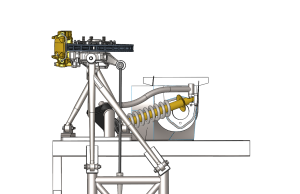 But the pushrod applies the force to the bellcrank through the up and down movement of the lower arm, so this additional effect has to be taken into account. 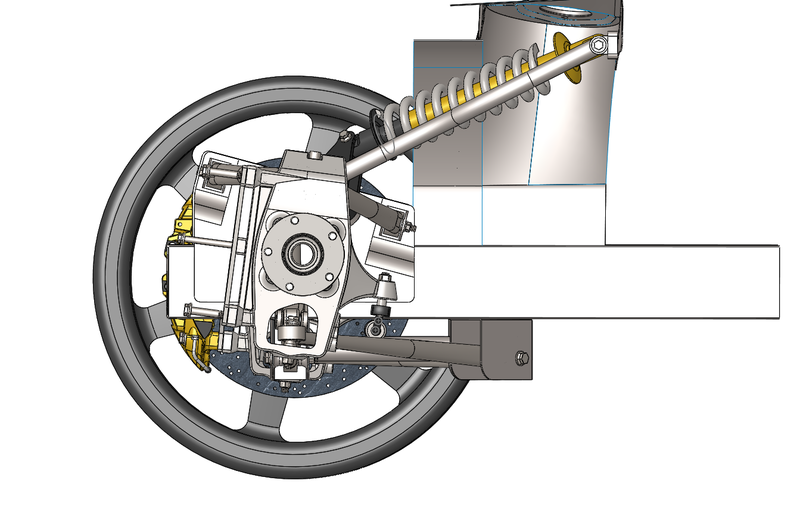 The following screenshots show the pushrod at -50, 0 and 50mm wheel travel, with the final bellcrank and pushrod design. As can be seen, at 0mm wheel travel the pushrod almost lines up, and at 10mm travel it does. 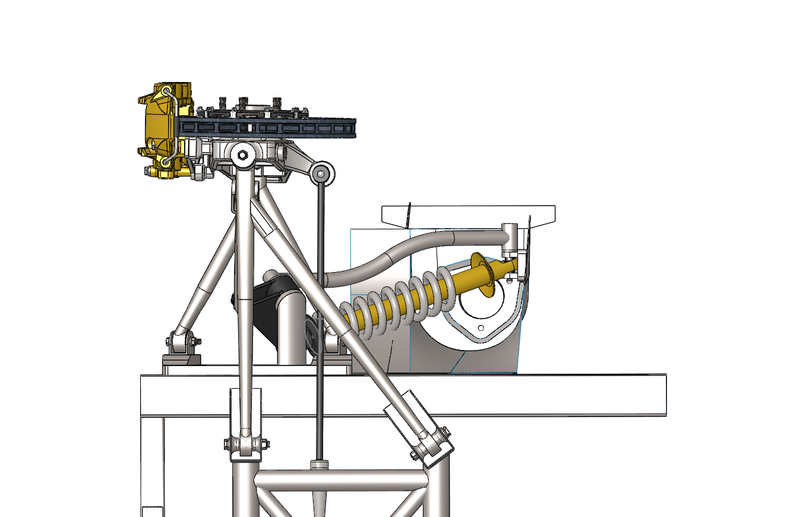 I did this on purpose, as the forces on the system are highest at higher wheel travel, and I’d rather not have it push the bellcrank under a high angle. 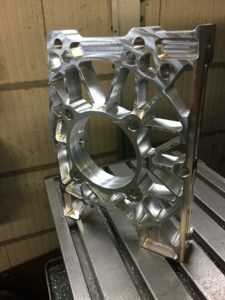 As a result of the 10mm difference, and due to the natural effect of the lower arm moving in an arc, on -50mm travel, the angle is considerably larger. Since the bellcrank moves the pushrod and coilover mounting in an arc, the torque transfer may change if the mounting locations/angles are adjusted. This way it is possible to create a so called regressive or progressive coilover setup. A progressive setup means the coilover needs to be compressed further for the same amount of wheel travel. Therefore the coilover firms up with upward wheel travel as it requires more force to compress it for the same wheel travel distance. A regressive setup does the opposite; it ‘softens’ the coilover as more upward wheel travel occurs. 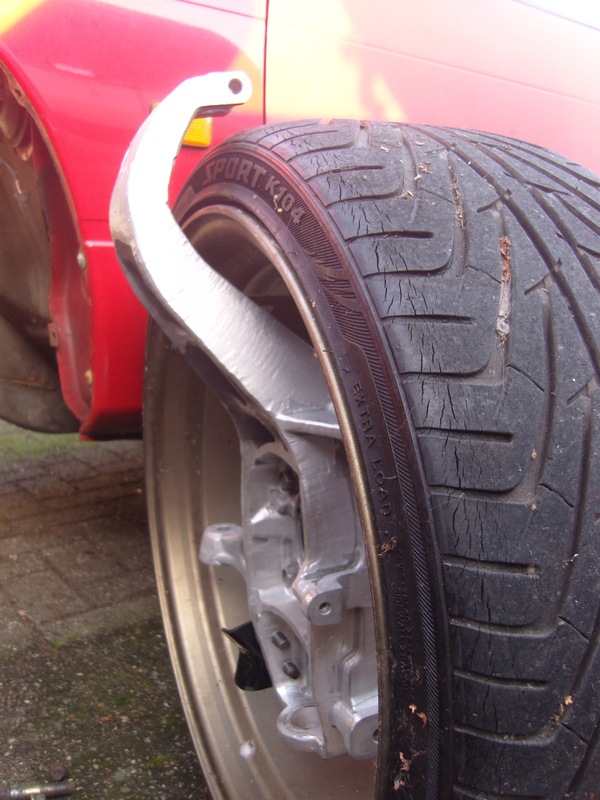 A regressive setup may result in a poorly controllable car, while a progressive setup can enhance the handling. The nice thing about the progressive setup is that it partly works as an anti-roll bar, and adds additional anti dive. The coilover settings can therefore also be set more comfortable. 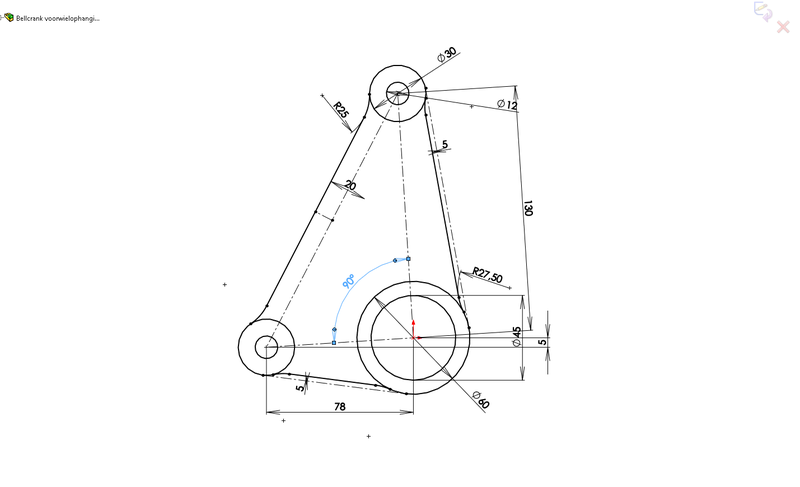 In my calculations I measure from -50mm to 50mm wheel travel. This is more than what the suspension may actually see while driving but it allows for small changes later on, such as adjusting the ride height. 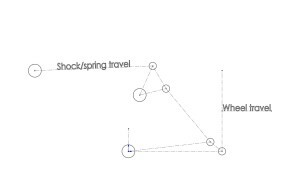 I measured the wheel travel vs coilover travel for different bellcrank and pushrod designs, and placed them in the graph below. Coilover travel is measured at -50, -25, 0, 25 and 50mm wheel travel. Pushrod length used are 220, 240 and 250mm. 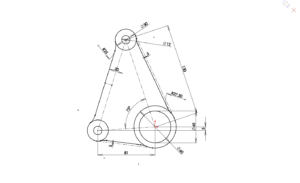 Bellcrank designs are varied as seen in the pictures below the graph. 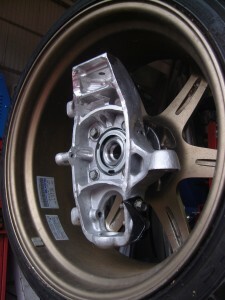 In order to make the progressive and regressive effect well visible, I add the wheel travel to the measured coilover travel. 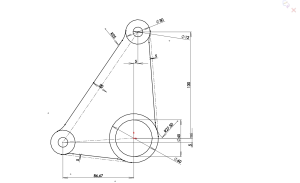 In an exact 1:1 motion ratio the line would be horizontally flat, if it rises along with wheel travel the motion is regressive. 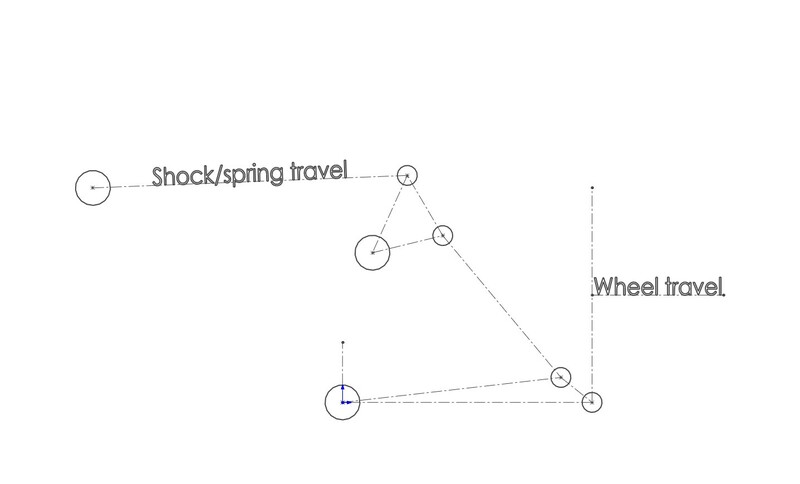 But if the line drops with wheel travel a progressive effect is attained, which is what I’m looking for. Therefore, each individual spot in the graph means nothing, it’s the combination of the 5 recordings that indicates coilover travel. 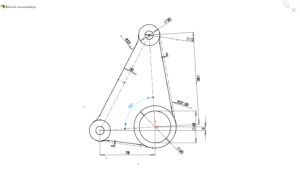 My goal is a progressive effect of about 10% from 0 to 50mm wheel travel, while trying to keep the negative wheel travel area at a motion ratio as close to 1:1 as possible. 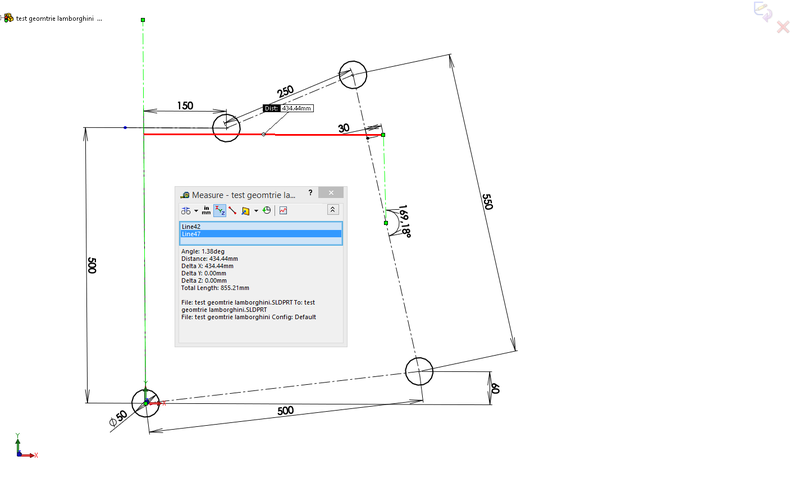 Line A, has an increasing motion ratio, but the increase becomes less thus being regressive. 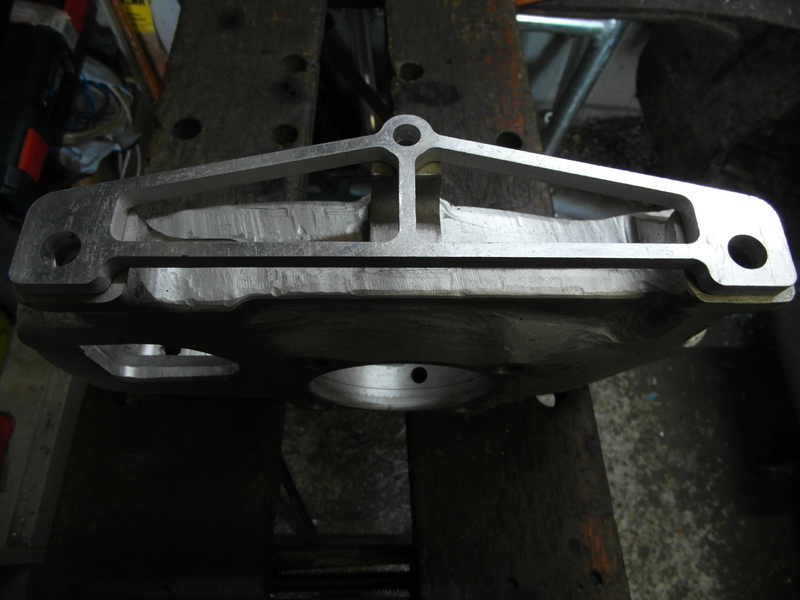 For B, I decreased the bellcrank angle by 15° over A but this resulted in a rather ‘lazy’ curve. So for C the bellcrank angle was reduced another 10°, which led to an unwanted regressive response upto 25mm wheel travel. 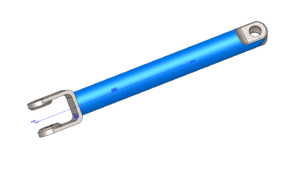 For D, the pushrod length was therefore increased by 20mm, so that the line tilts more to the progressive side. This was an improvement, but I’d rather have a flatter line from -50 to 0mm travel. 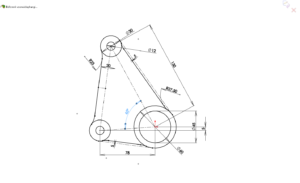 I therefore increased the bellcrank angle 10° back to 75°, creating line E. The motion ratio was more stable from -50 to -25 wheel travel, but it could still do better. Line F had 10mm added to the pushrod length, but this created a progressive ratio somewhat to aggressive. So for F, I added 3mm from the pivot distances between the chassis and pushrod. 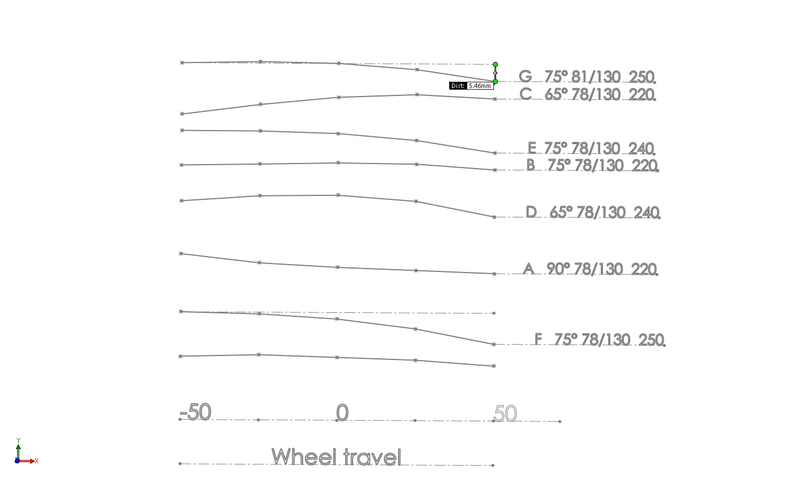 Now, the negative wheel travel areas stayed pretty flat at a 1:1 motion ratio, with a smooth increase to 50mm. 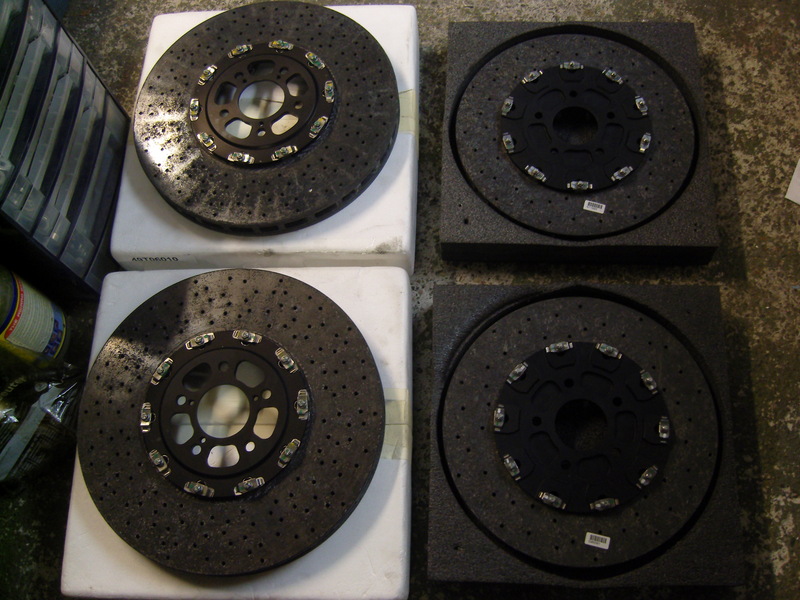 An increase of 5.46mm was achieved from 0-50mm wheel travel, or 11%. 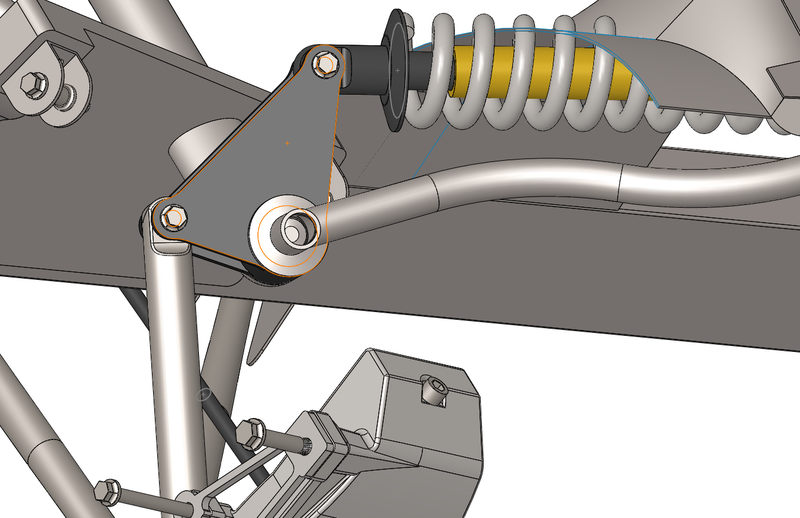 Like with the rear suspension, I make use of U brackets cut to size to be able to make changes to the control arm positions. 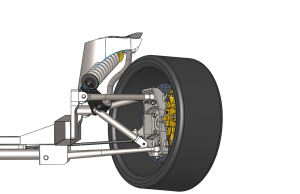 On these drawings however the subframe is a 1 piece structure, that is because I may need to make quick adjustments to it due the location of the steering housing. 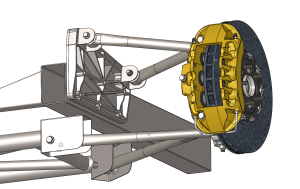 The housing itself is not the issue, but if the steering arm is simply lengthened to meet the steering housing 300mm further up, the arm will cross through the driver’s side turbo. 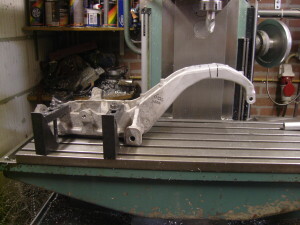 As I might convert the R35 steering housing as well, I’m leaving this for later. 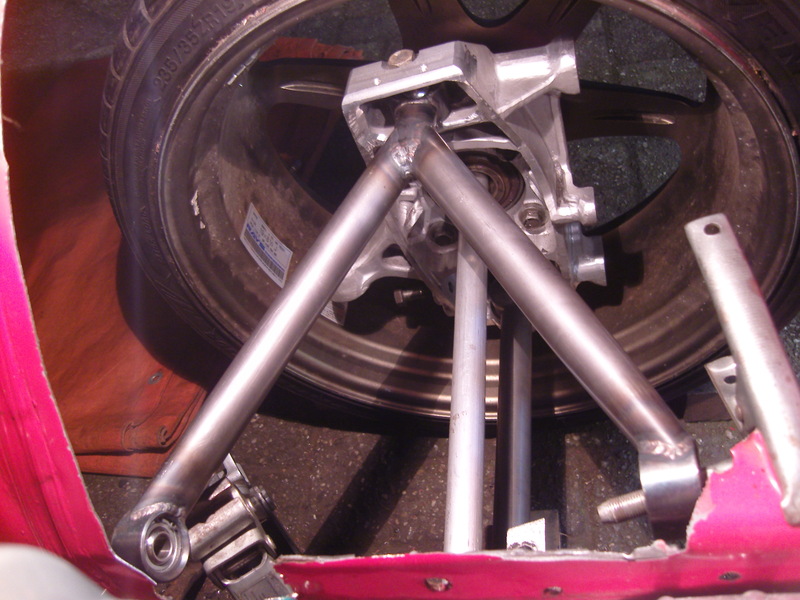 The factory Nissan R35 knuckle has anti-dive geometry and 6° caster. Seen from the side the upper arm is slanted 13° for the anti-dive effect, and seen from the front is also angled to increase negative camber upon upwards wheel travel. The anti dive geometry is clearly visisble in the up/downward screenshots below. Note how the knuckle seems to rotate along with the clock as it goes up. What I’ve noticed is that cars with front mounted engines often have anti-dive geometry, while rear engined cars (such as the Lamborghini seen above) do not. Being front engined, I decided to incorporate this features. My upper control arm is much longer than the R35’s. It’s 335mm, vs 545mm for the lower, a ratio of 1:1,63. The Nissan factory arm is about 1:2. 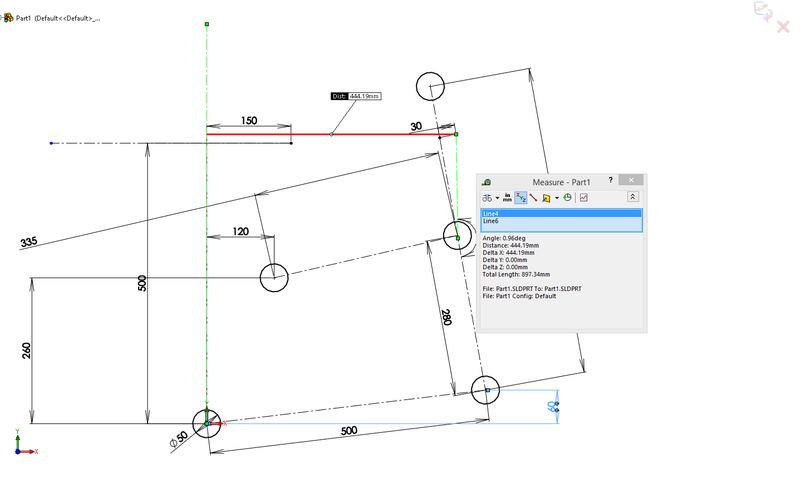 The Solidworks screenshots below show the factory R35 layout compared to my setup. As can be seen, the much shorter R35 upper arm, standing at a high slanted angle adds only 1.38° of camber to the wheel @ 60mm travel. Putting the new, much longer upper arm further down has a much greater effect. 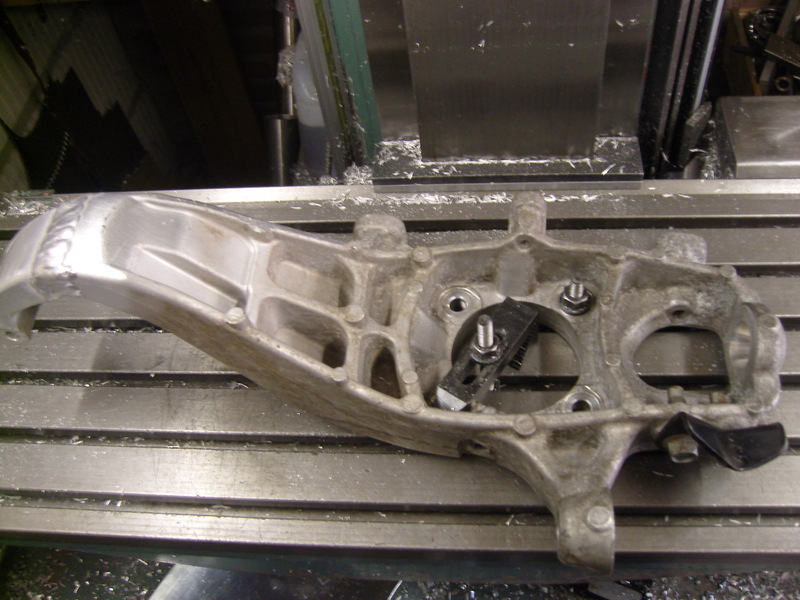 If the arm is placed 260mm above the lower arm joint at the subframe, there’s just 0.96° added camber @ 60mm travel. But by lowering the joint location to 250mm, the camber shoots up to 1,32° @ 60mm travel. 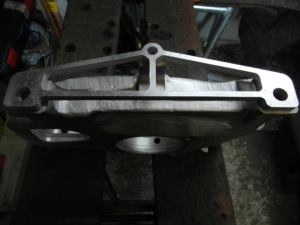 A new lightweight bellcrank will hinge the coilover. 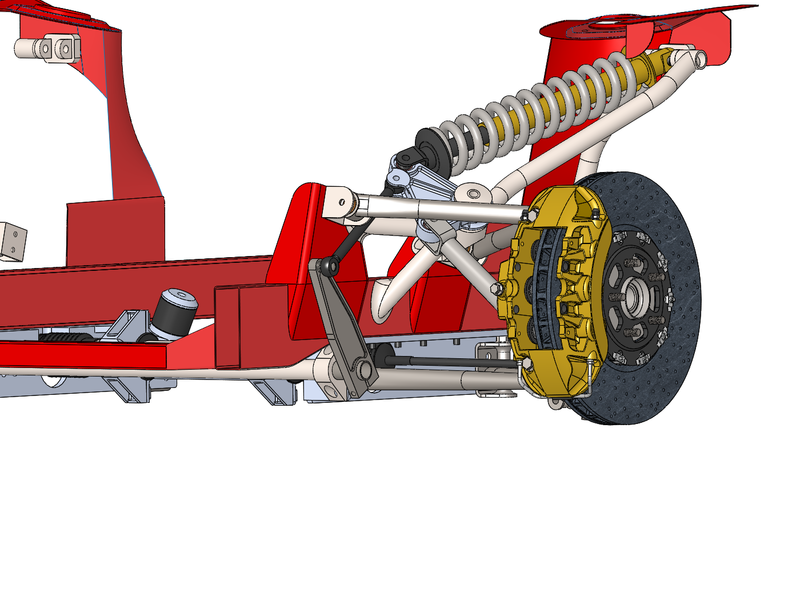 It will also act as a hangar for the anti-roll bar. 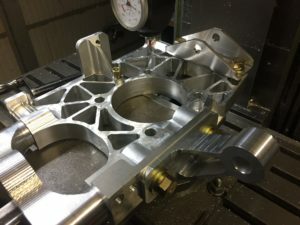 The bellcrank mount is supported from all directions, both the bellcrank and coilover are mounted inside the engine bay by widening the engine bay. The main advantage is that due the position of these parts they’re prone to damage from debris thrown up from the wheels. The anti-roll bar endlink as well as the pushrod will be fitted with a rubber boot to enclose the area. 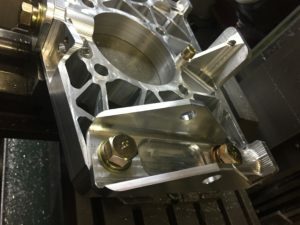 Update from Oktober 2018; working on a custom knuckle with fully adjustable mounts for the upper, lower, and steering mount. This particular one will be used for strength testing. 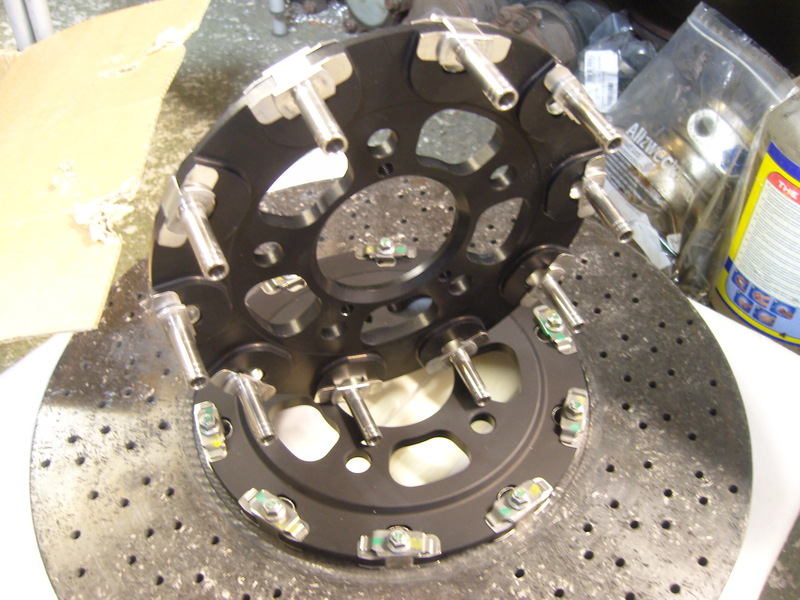 The 3rd link for the Brembo R35 caliper is also a separate part to reduce the volume of the initial cut.